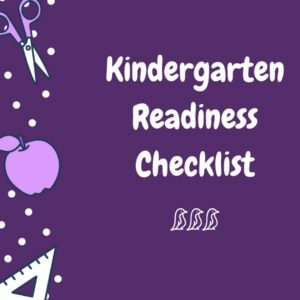 When my first son was approaching Kindergarten, I emailed the Director of Elementary Education in our school district to ask about Kindergarten assessments. We were doing a lot of preschool activities at home together, but I wanted to make sure that I was on the track with what I was teaching him! 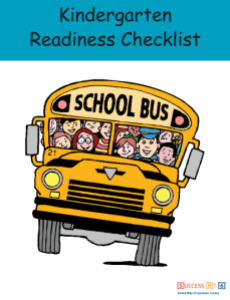 In addition to this info, & expressing excitement over us being a part of the district, she also attached a wonderful Kindergarten Readiness Checklist from United Way!